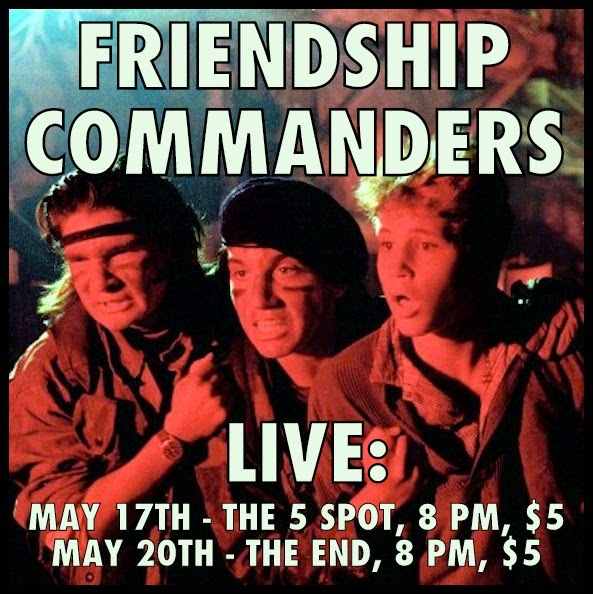 As promised, we're doing two local shows this month, one at the Five Spot, and one at the End. We hope to see you at one (or both!) of them, or out on the road in June! Check our shows page for anything else that might pop up.